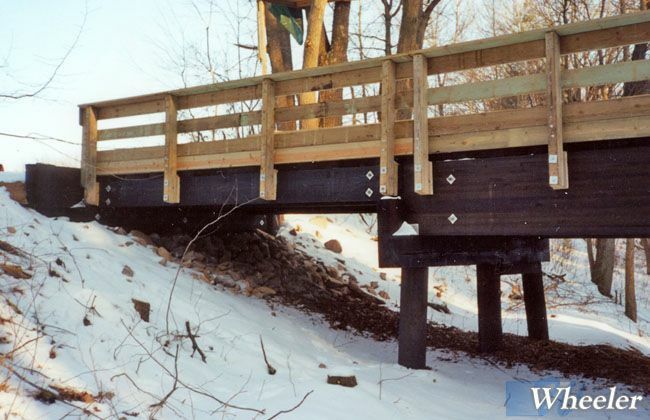 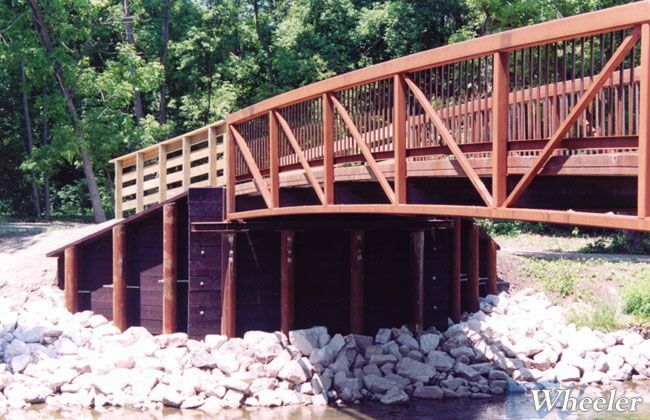 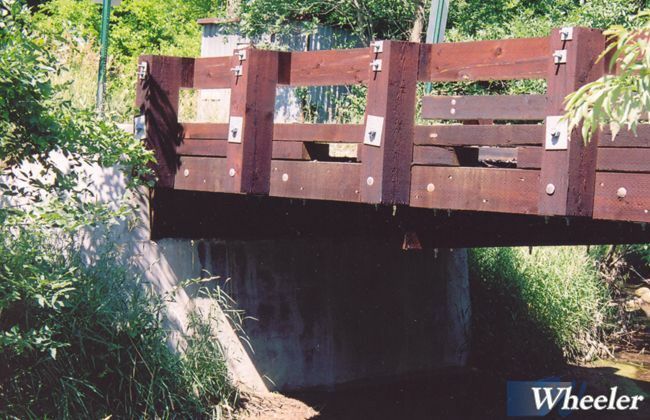 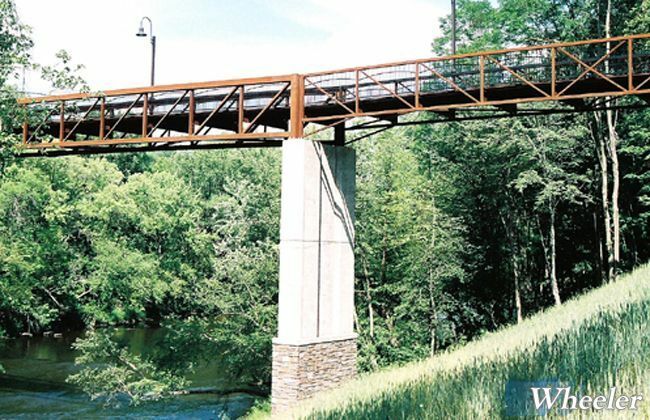 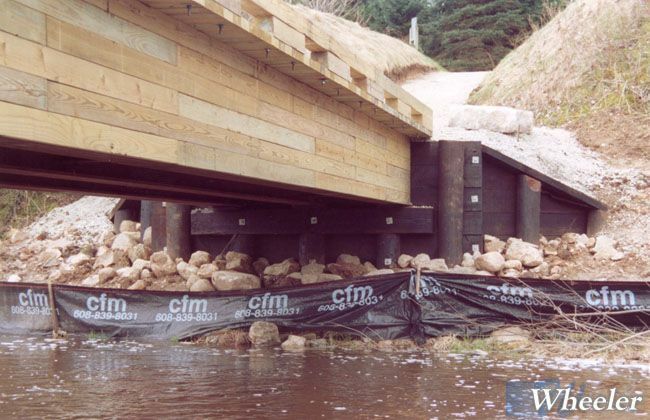 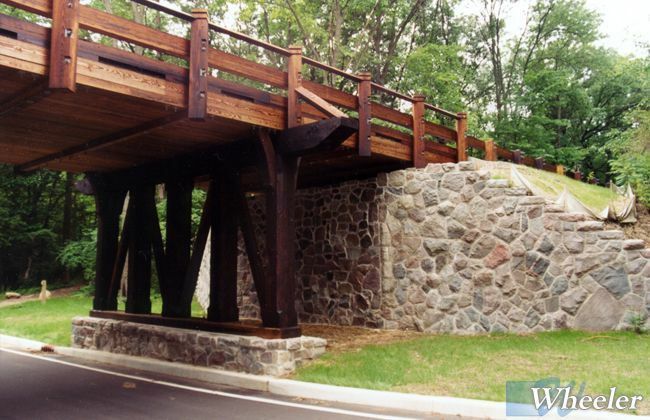 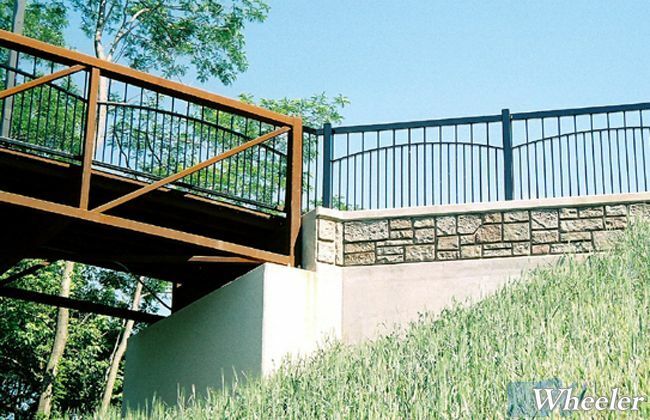 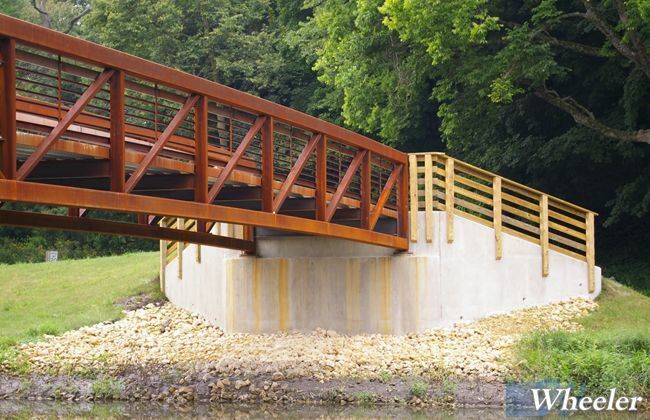 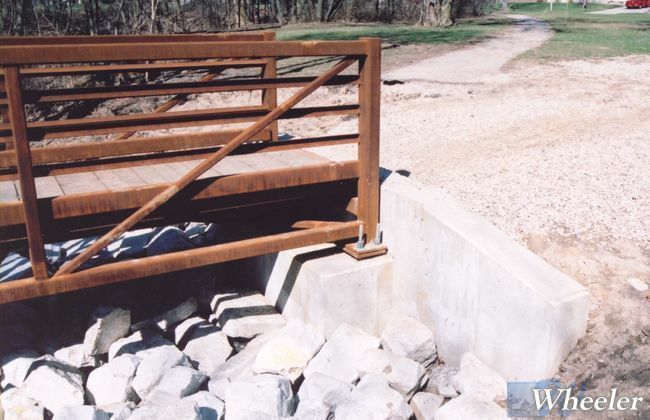 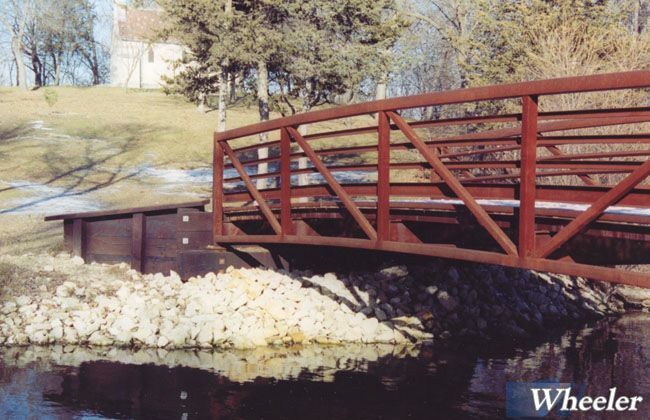 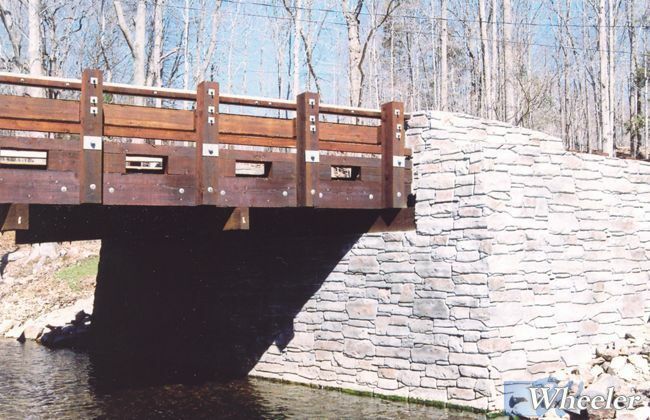 Bridge foundations must be matched to the site, the bridge superstructure and the installers capabilities. 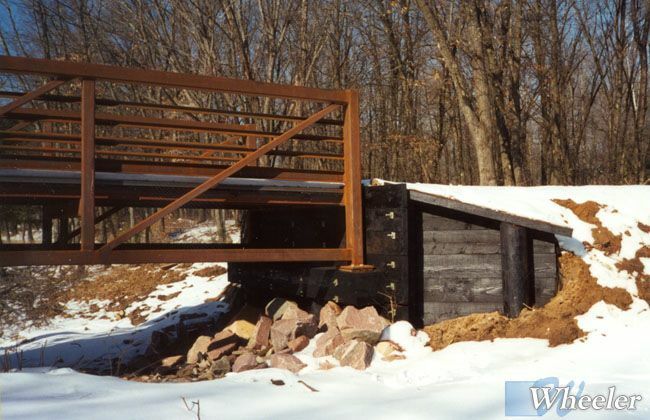 With site and soil information provided, Wheeler can offer complete foundation plans. 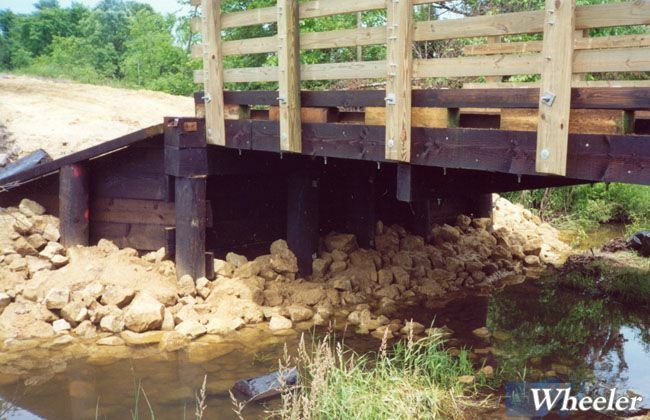 Most bridges will be compatible with multiple foundations types. 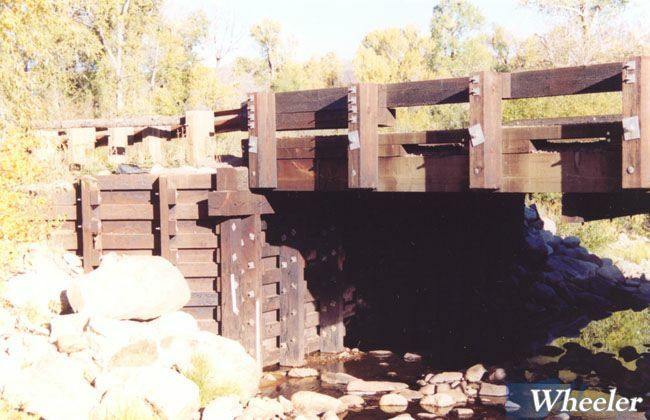 We will review the site conditions and bridge requirements to recommend an appropriate solution. 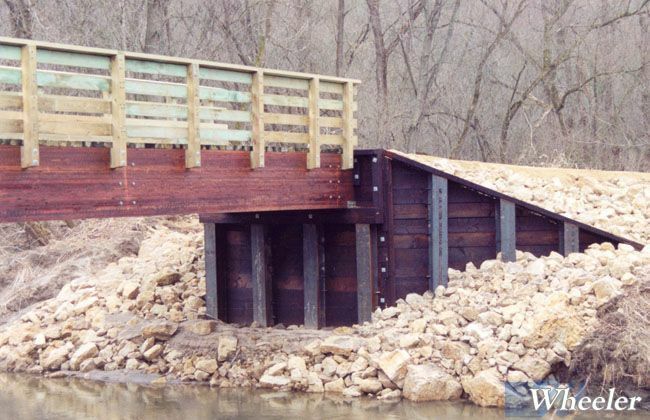 ** Wheeler bridges have been built on helical pile and with pile installed using other techniques. 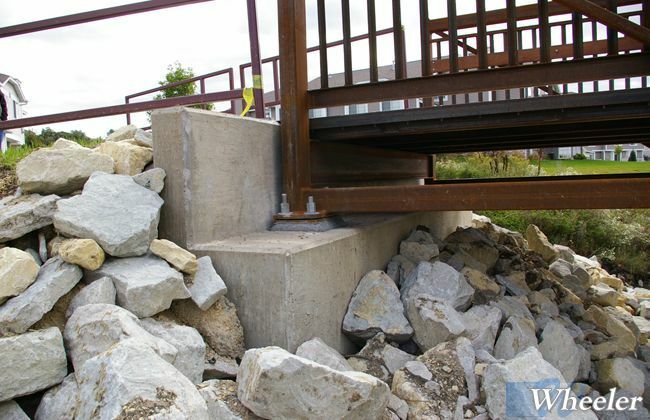 For these applications, all design responsibility for the piling must be provided by the installer.